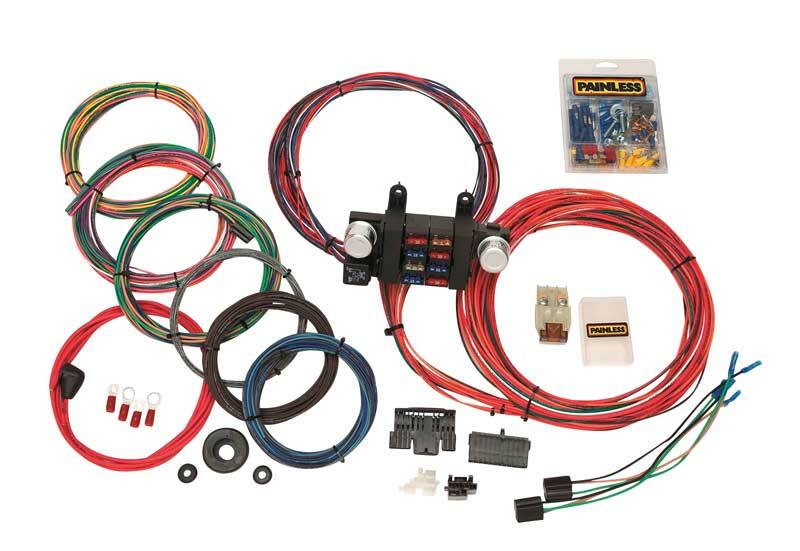 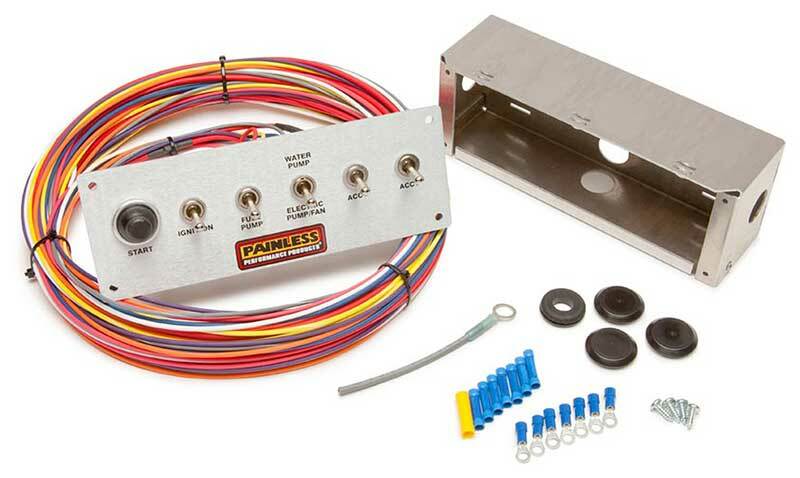 Painless provides the performance market with hassle-free solutions to automotive wiring harnesses, computer chips/modules, engine management systems, electrical switches, and panels. 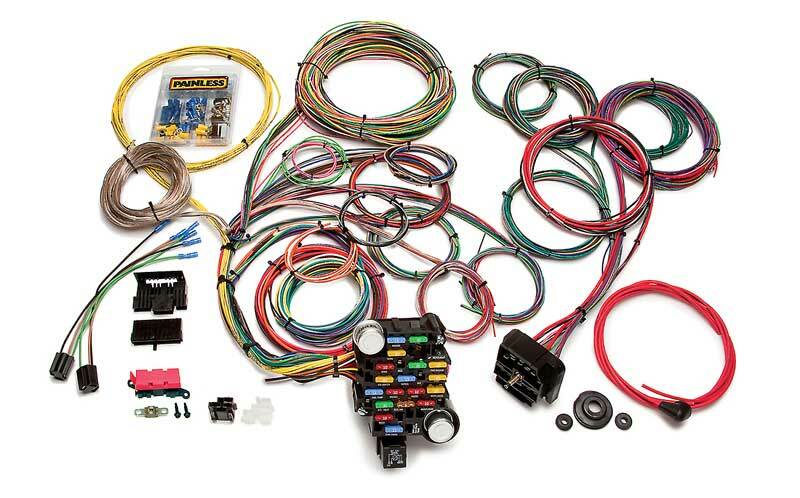 Each product is designed by an expert engineering team and tested withcutting edge diagnostic equipment to ensure optimal performance and make your next wiring job painless! 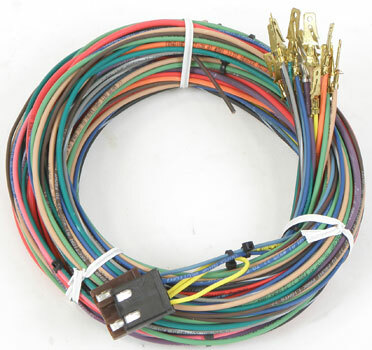 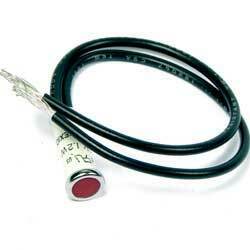 This set is designed to allow a wide range of temperature adjustments for your electric fan. 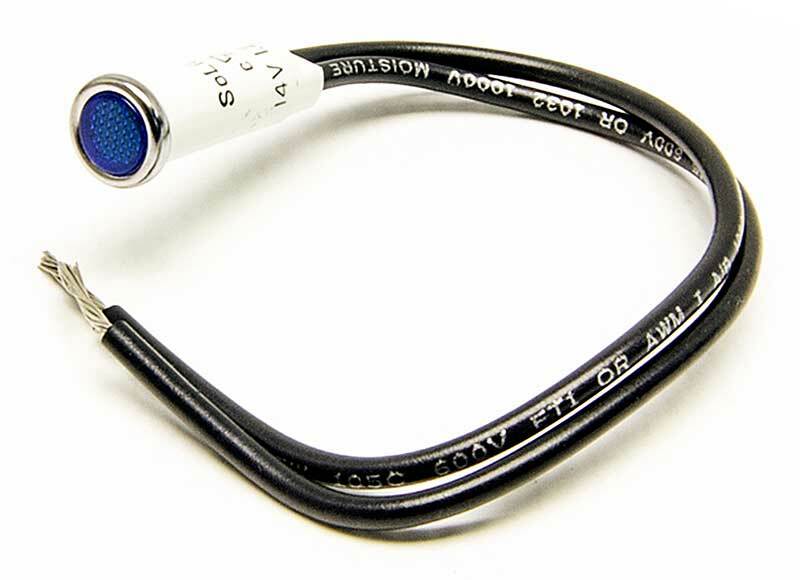 A bulb at the top of the capillary tube is designed to probe or be attached to the top or hottest portion of the radiator. 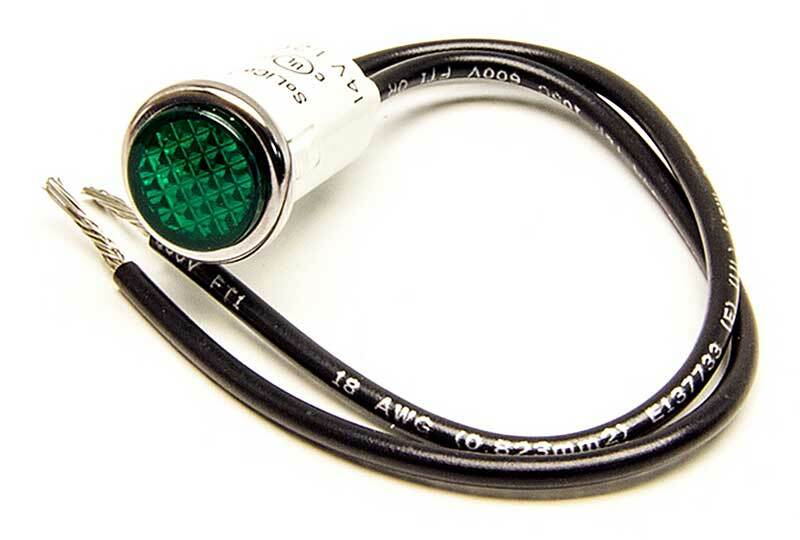 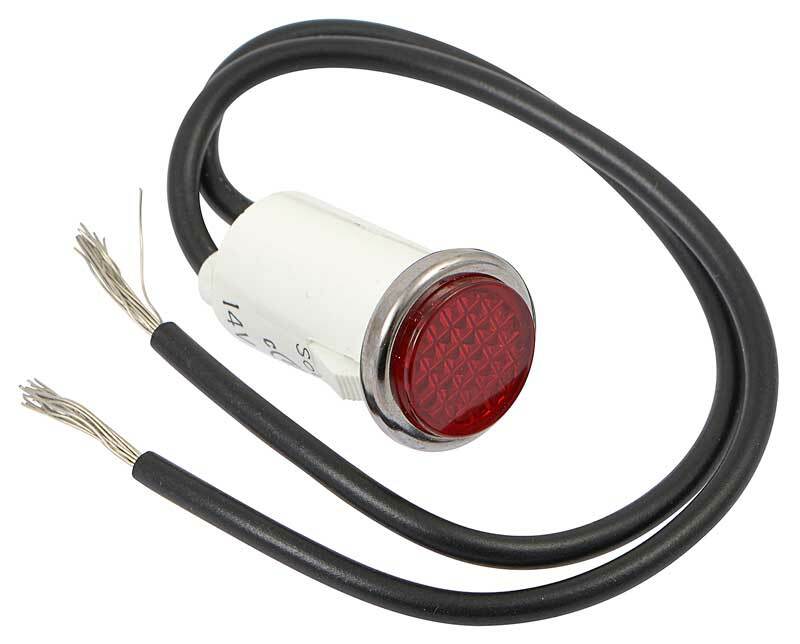 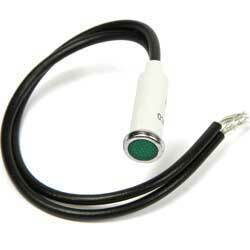 The adjustment knob may be used to set a precise temperature desired for fan activation. 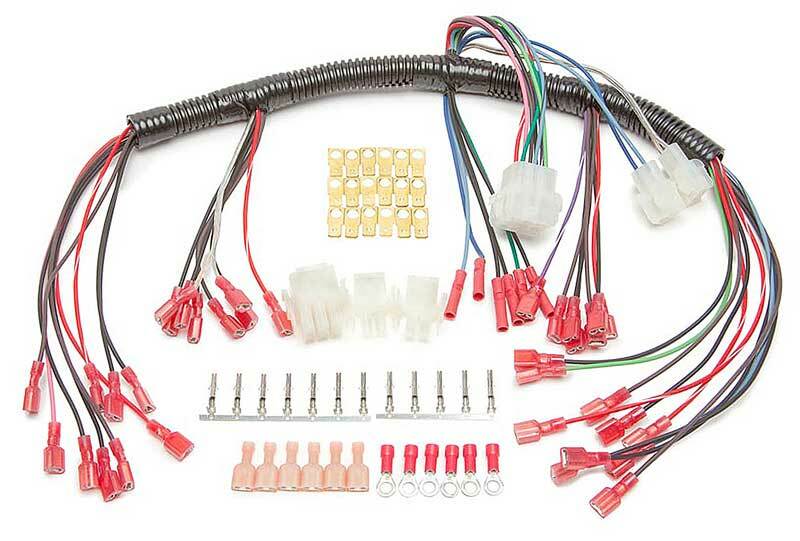 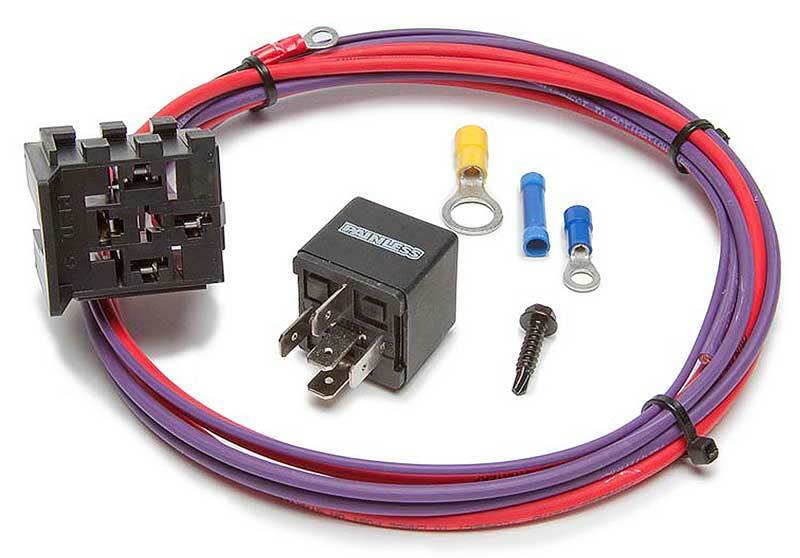 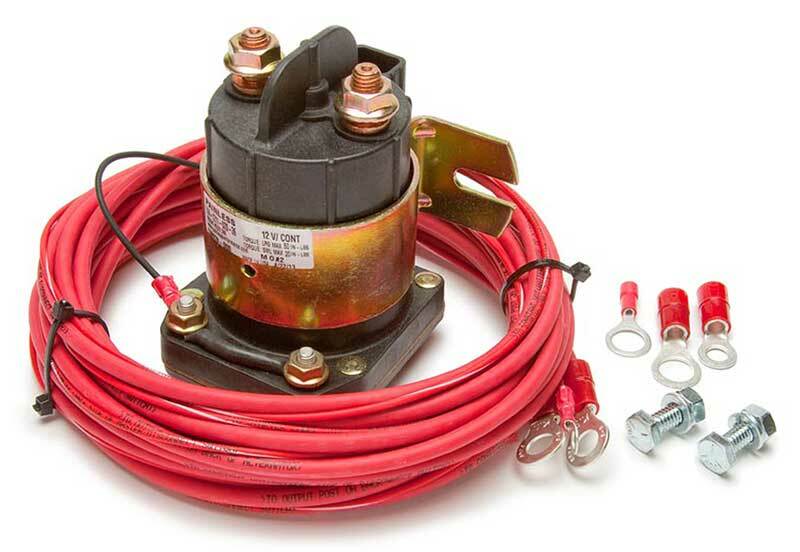 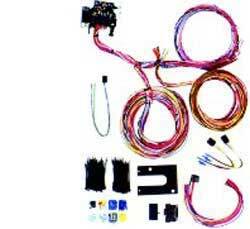 Set includes: Adjustable thermostat with bracket 30 amp circuit breaker for overall protection Wiring Terminals Mounting hardwa re Adjustable thermostat specifications: Temperature range 32° F to 248° F Accuracy +/- 7.3° F Made in USA Important: Temperature refers to the temp of the capillary tube, not the coolant temperature. 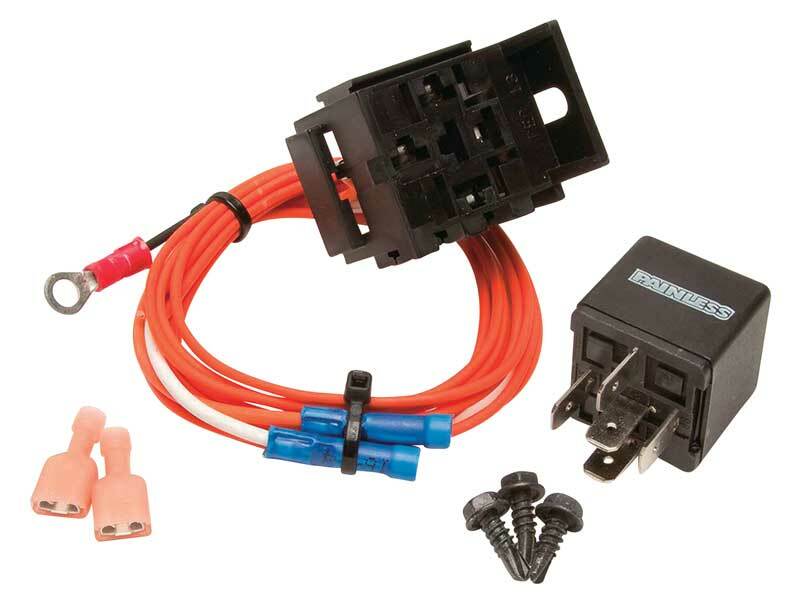 This set is designed to allow a wide range of temperature adjustments for your electric fan. 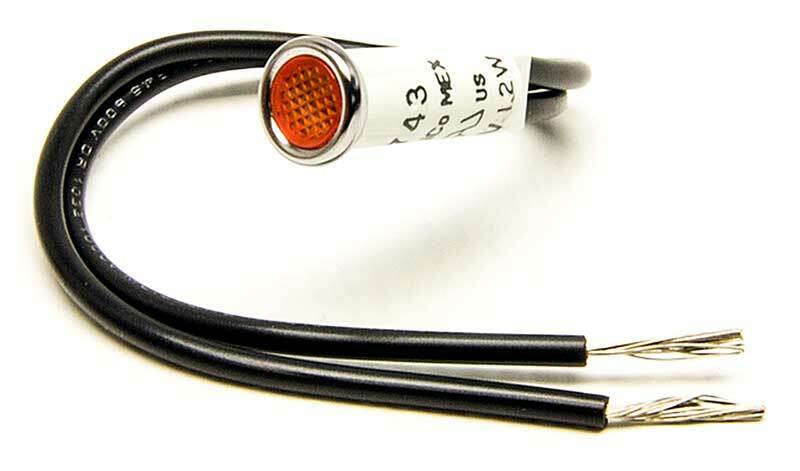 A bulb at the top of the capillary tube is designed to probe or be attached to the top or hottest portion of the radiator. 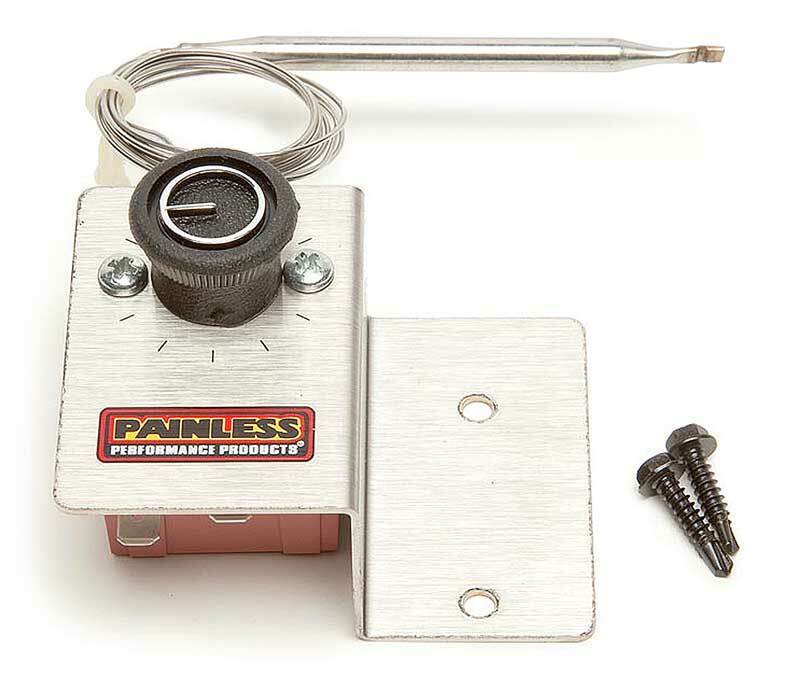 The adjustment knob may be used to set a precise temperature desired for fan activation. 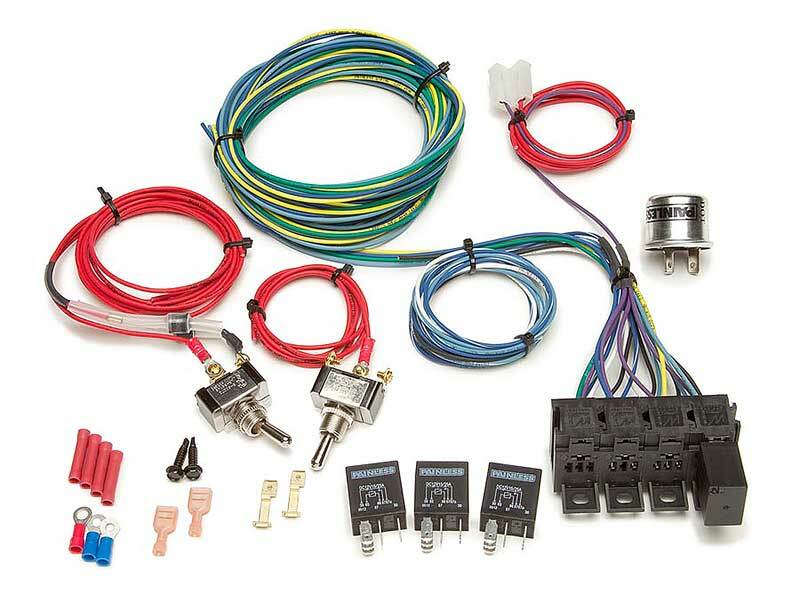 Set includes: Adjustable thermostat with bracket 40 amp relay 30 amp circuit breaker for overall protection Wiring Terminals Mounting hardware Adjustable thermostat specifications: Temperature range 32° F to 248° F Accuracy +/- 7.3° F Made in USA Important: Temperature refers to the temp of the capillary tube, not the coolant temperature. 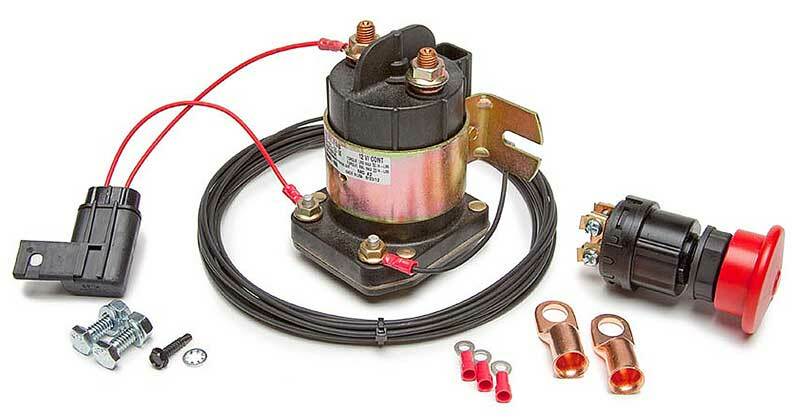 Now you can convert from carburetion to TBI without having to replace your manifold. 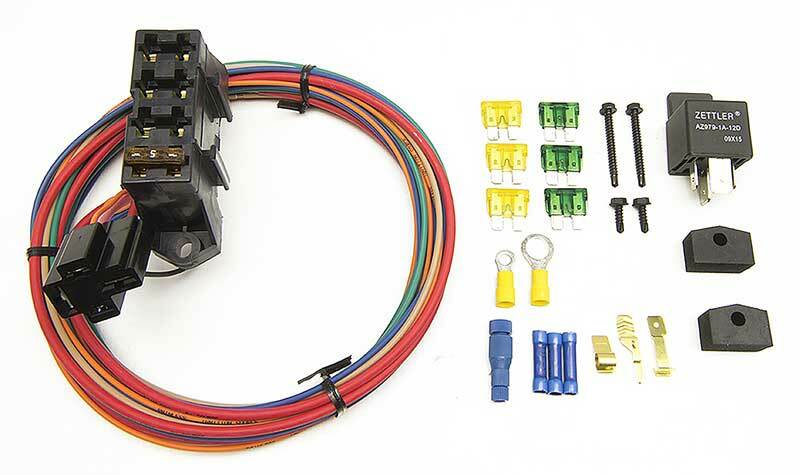 This adapter bolts on any square or spread bore manifold and accepts any 43mm bore throttle body from 4.3L, 5.0L and 5.7L GM engines.